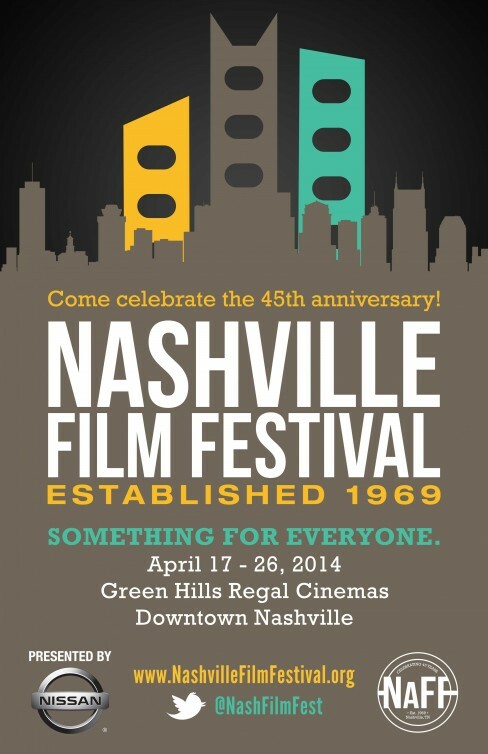 Nicole speaks with Ted Crockett, Executive Director and Brian Owens, Artistic Director of the Nashville Film Festival. Join them in celebrating their 45th year with exciting community events that are free, it is easy to participate and enjoy great films from all over the world. Tickets on Sale Now!